Every so often, you get comfortable. That’s been me since October. I got a job, which was boring and too easy for me but it let me sort out my finances, get some money behind me and even offered prospects of staying in Australia if I wanted it. And I do want that. The question is, when do I want it? The more I’ve thought about it, the more I realise that I don’t want it now. There’s too much to see and do out there, and while I’d love to come back and live here, it’d be wrong to stop doing this now. Not only that, but I came out here to get out of the mundane life, and I got myself back into it, just in a new place. So, it’s time for a change. So, for reasons I won’t go into (they’re dull and political and I can’t be arsed), I’m leaving my job next month. That’s going to represent a shift in what I’m doing here, obviously. I’m planning a trip in May/June, and I was supposed to keep working until that point. With 4-6 weeks of time before that, I’m either going to have to find another job and keep saving or budget myself a lot stricter. Neither option is impossible. Do I stay in Melbourne or look elsewhere? That’s another question. Financially, Melbourne is the best option but maybe leaving isn’t bad for me. Maybe I can find something else that I don’t know I’m missing yet. The questions remain but thankfully, I’ve got time to figure them out. Updates to follow later. 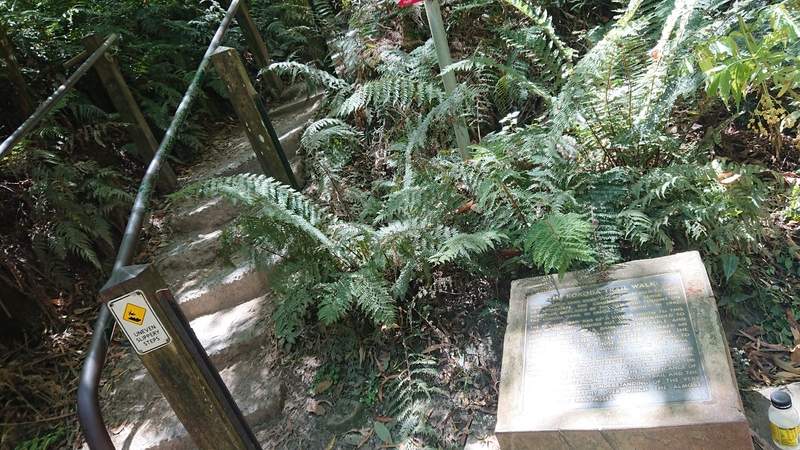 Speaking of comfort zones, along with a friend, I visited the 1000 Steps one very hot weekend. Now, in actual fact, it’s not a thousand but around the 800ish mark. The greenery was lovely and some of the views gorgeous. Next time, I won’t do it in 30+ degree heat! I’ve been working about four jobs for the last few months, just saving money. That means free time is limited and I’m saving a lot more than I planned. Great, but there’s probably a lot of things passing me by that I’ve missed. 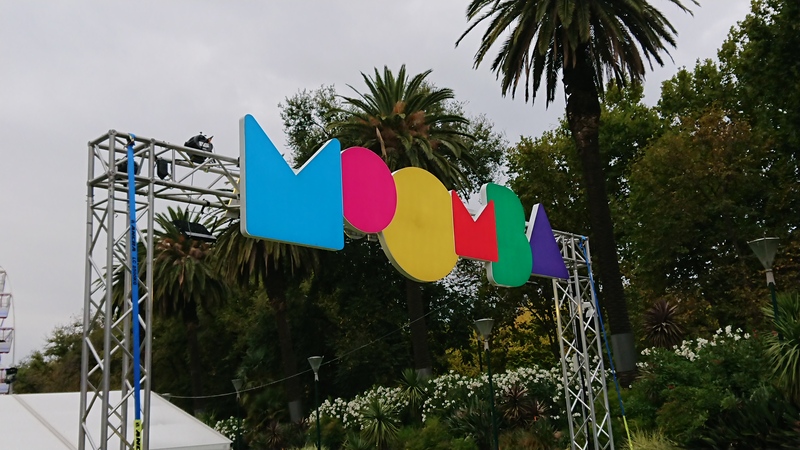 So, this last week I went to check out the start of the Moomba Festival. Now, I don’t know much about this other than it’s a long weekend festival with a carnival and involves people dressing up in silly costumers and jumping into the Yarra River. All credit, I’m sure it’s some kinda fun but that river doesn’t look clean! I saw the carnival with a friend but didn’t see that stuff because it happens later in the weekend, when I’m busy! In January, I joined a writing group in Melbourne. It’s been amazing to meet other writers here and it’s given me fresh motivation to keep writing myself, which sometimes happens at the hostel but usually in a library or one of the writing sessions they organise. It’s hard to make it to every session due to the jobs, but it’s something I’ll keep looking into as I move forward, I think. This coming week, however, is going to be much more fun. I’m going to Australia’s second ever Download Festival, having never made it to any of the UK events. This is only a one day festival but the line-up looks great and giving the weather here, it’ll be as good as Good Things back in December. I have one day at work and then the F1 returns to Albert Park. I thoroughly enjoyed last year’s event and, given how this new season is looking, this will be even better. I also know the track better so I already have an idea of where to put myself throughout the weekend. It’s crazy to think it’s been almost a year since last year’s race. Time flies when you’re having fun, so don’t waste it. That’s my guiding mantra going forward, I think.